Igoumenitsa: The modern town of Igoumenitsa is the capital of the Greek prefecture Thesprotia. 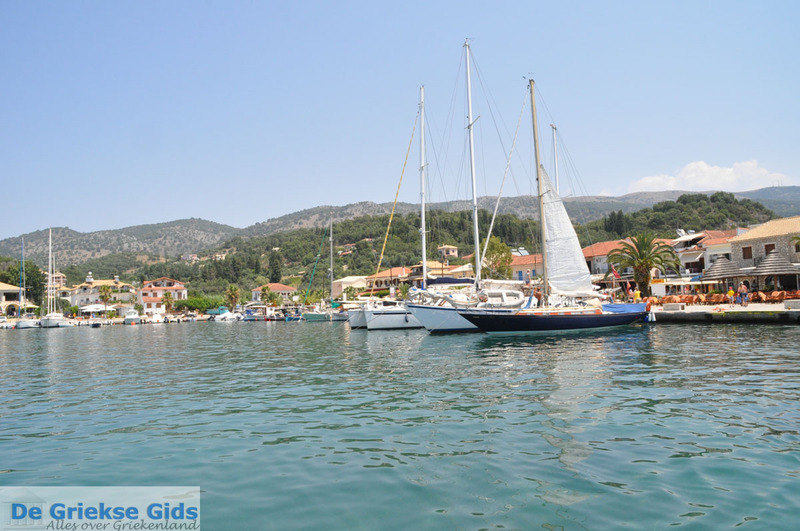 Here in Igoumenitsa is one of the largest ports in Greece located. 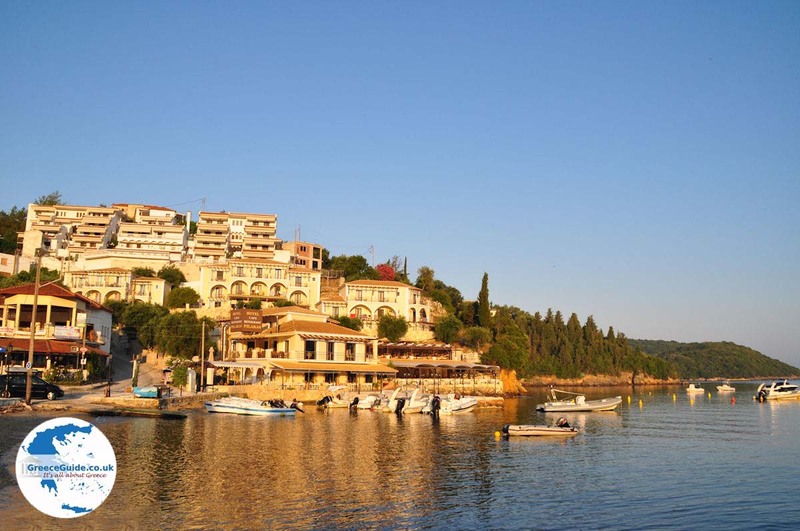 The town is surrounded by beautiful beaches. 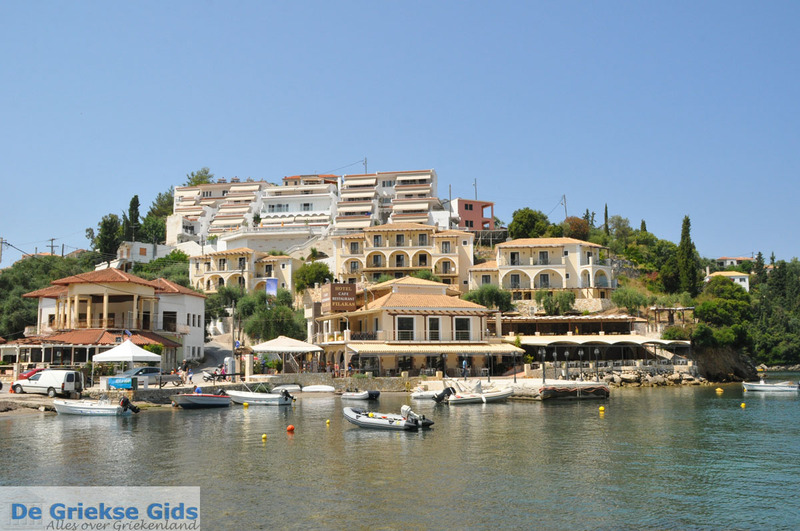 It is a lively town with lots of shops, cafes and restaurants. 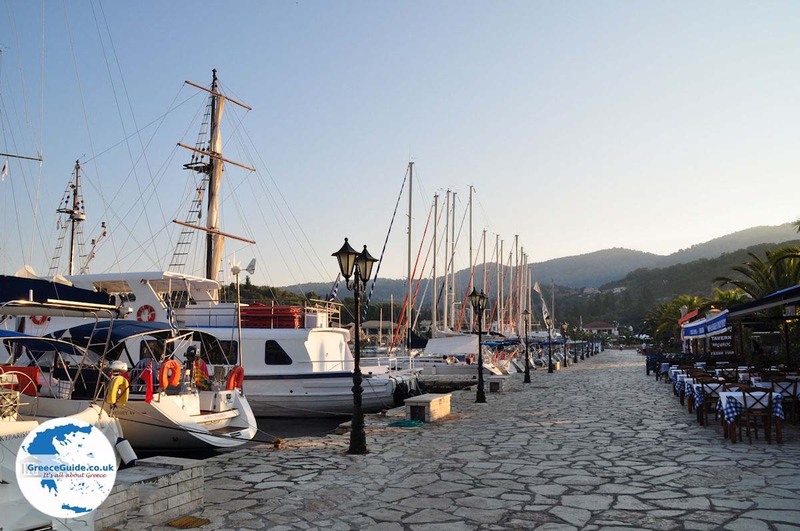 The late history of Igoumenitsa: Igoumenitsa has been in Turkish hands until 1913. 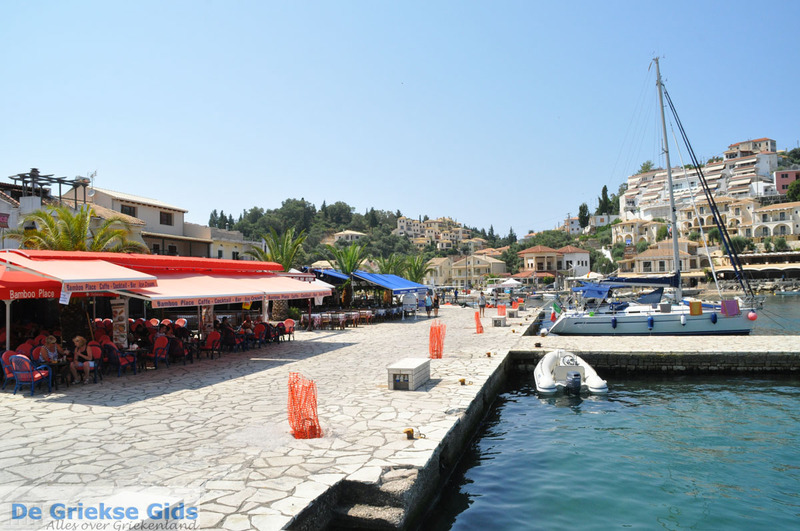 In 1944 Igoumenitsa was completely destroyed by German troops and after WW II, Igoumenitsa was totally rebuilt and became a modern town. 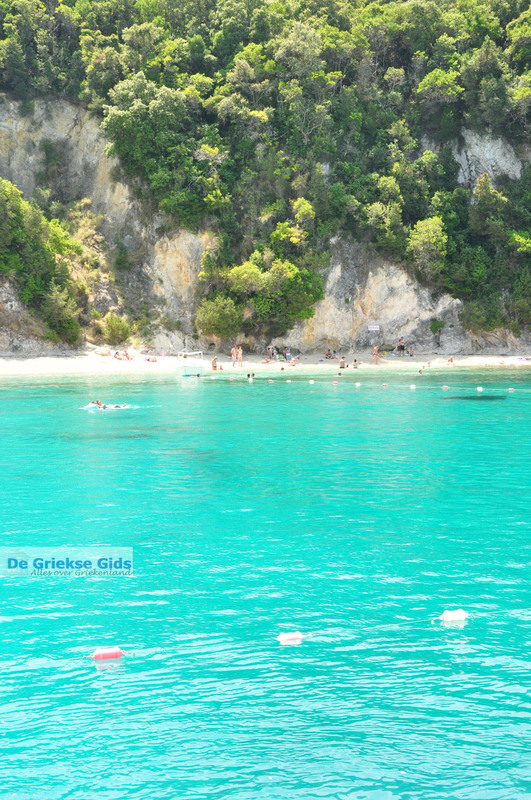 Igoumenitsa is something like the connection between Northern Greece and Western Europe. 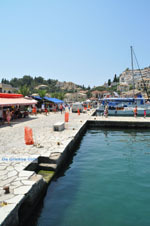 Since the deepening of the harbour, the town developed into one of the largest ports with connections to Italy and Western Europe. 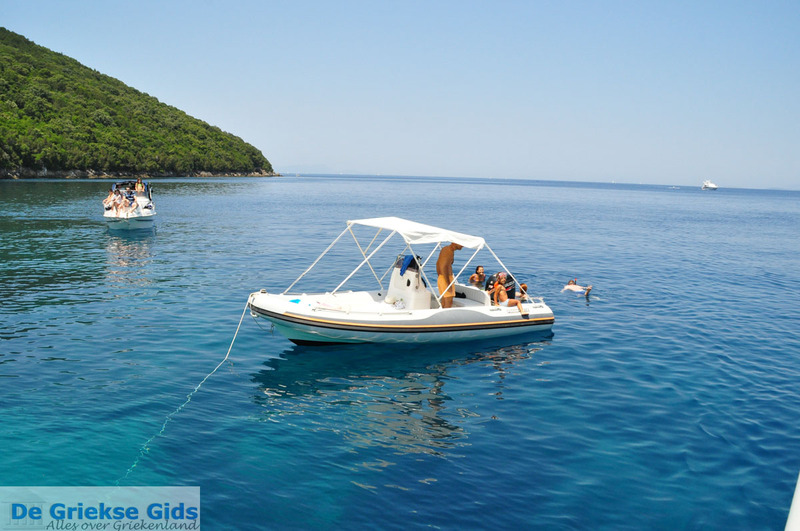 When arriving in Igoumenitsa, you will notice that there are many ferries which not only sail to Italy, but also to Patras, Corfu and the other Ionian islands. 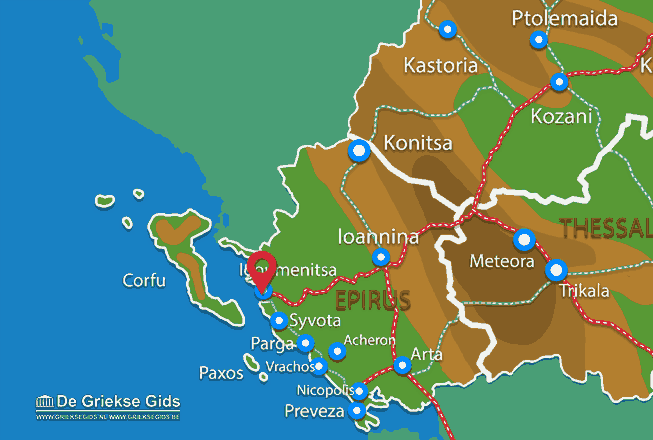 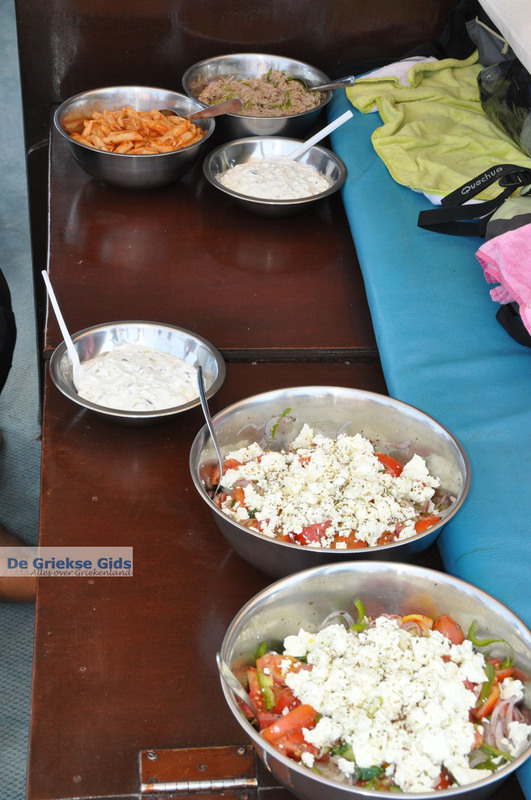 Thesprotia: Where on the map is Igoumenitsa located?